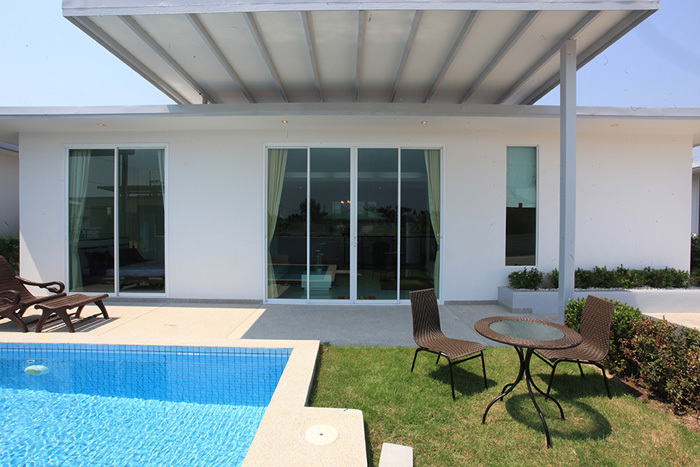 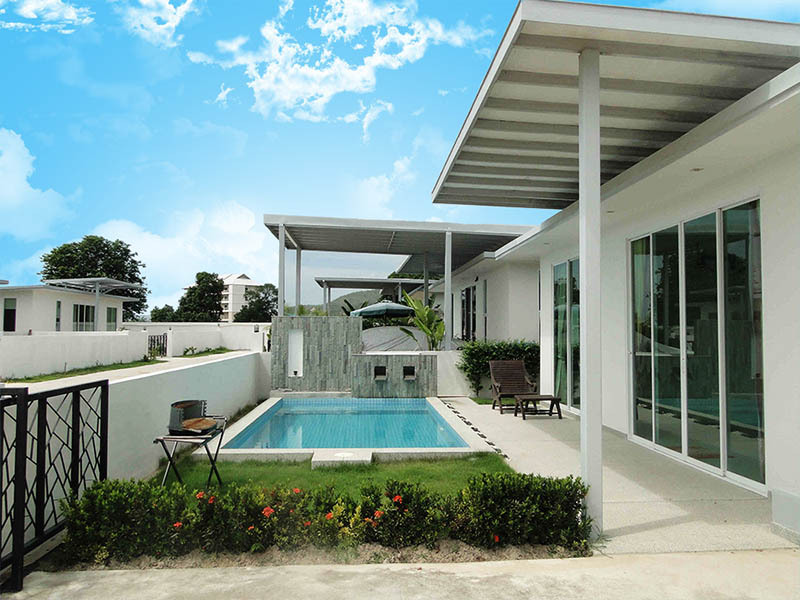 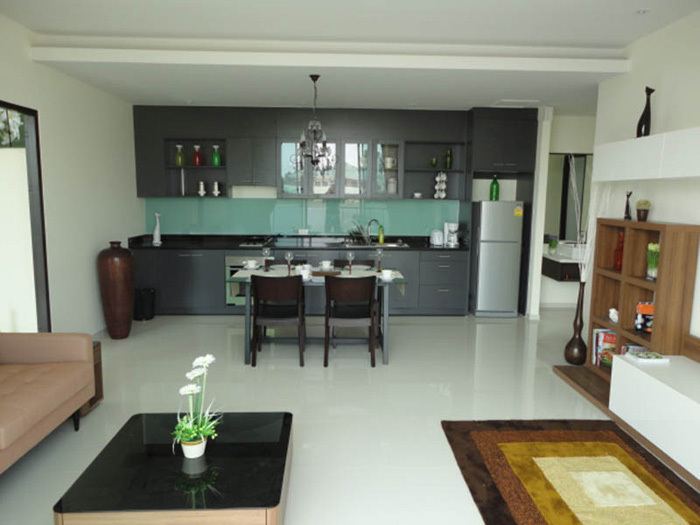 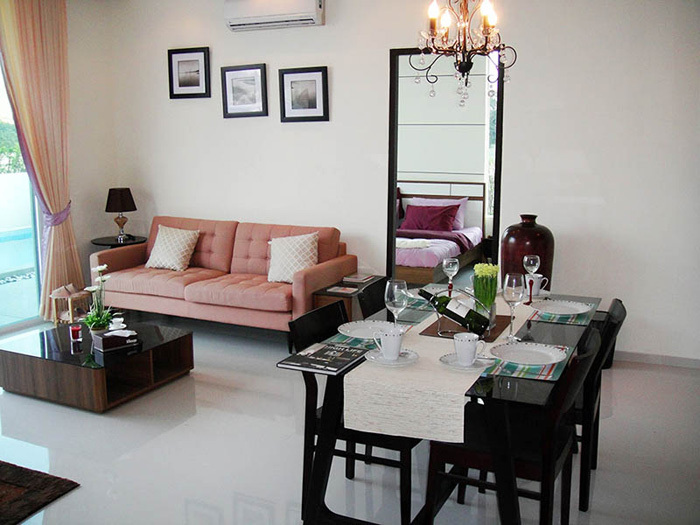 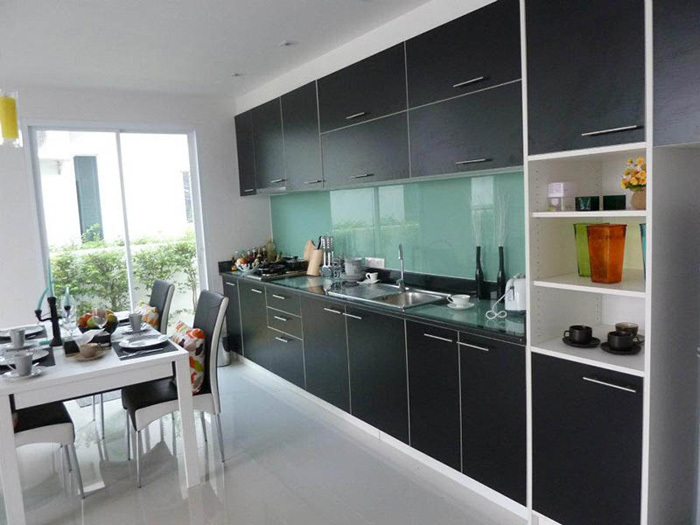 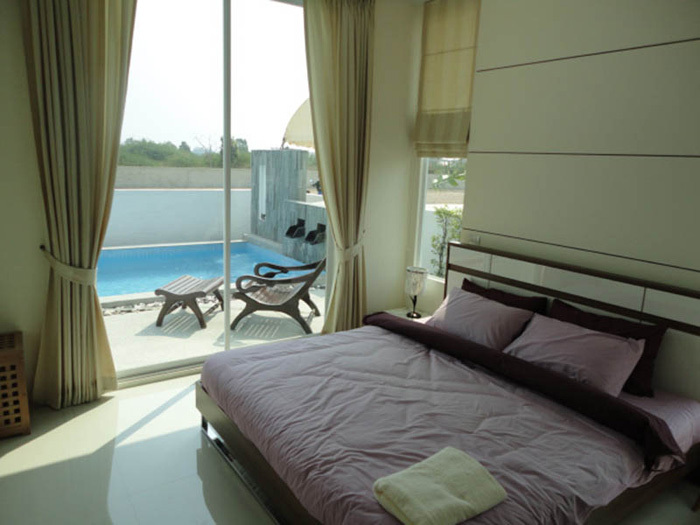 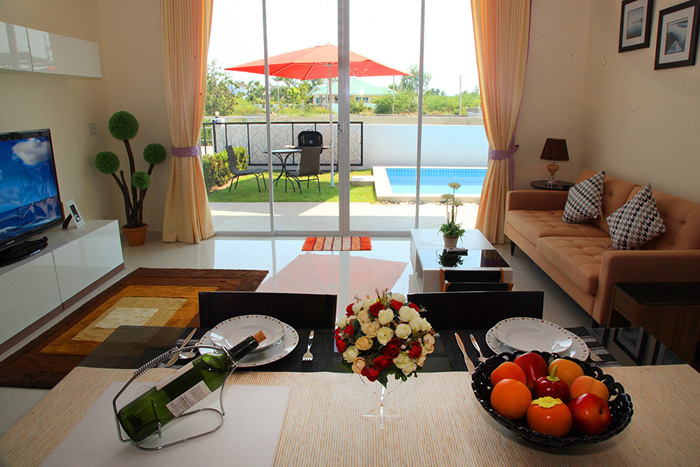 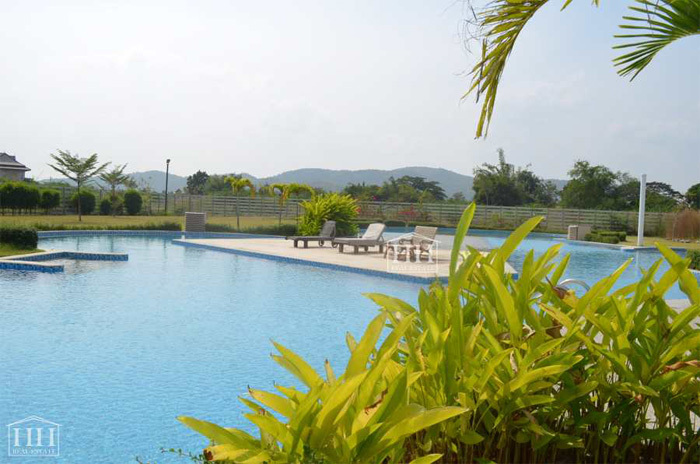 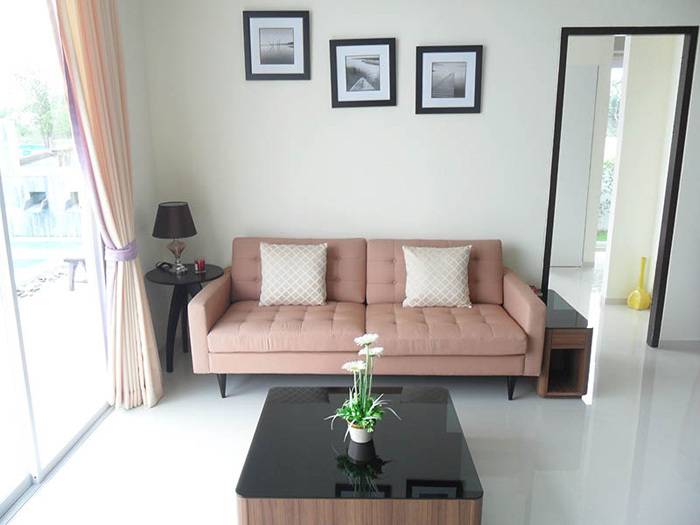 MilPool Villas is situated in town, in the Soi 94 area with all the shops and amenities one could ask for. 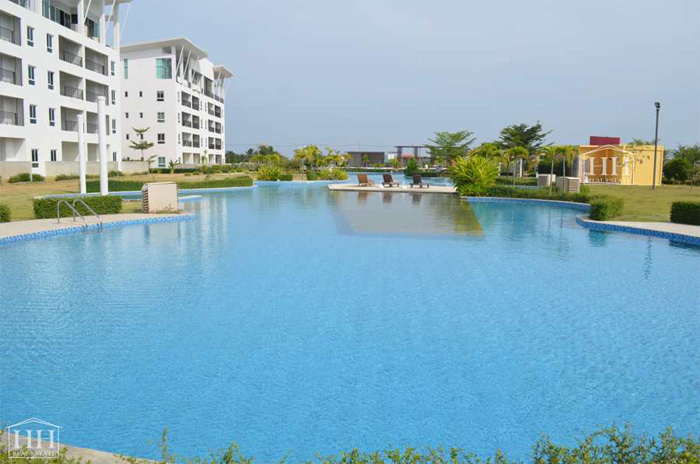 The project features a park, 90 metre swimming pool that is shared with the Pride Condominium complex, 24 hour security and CCTV. 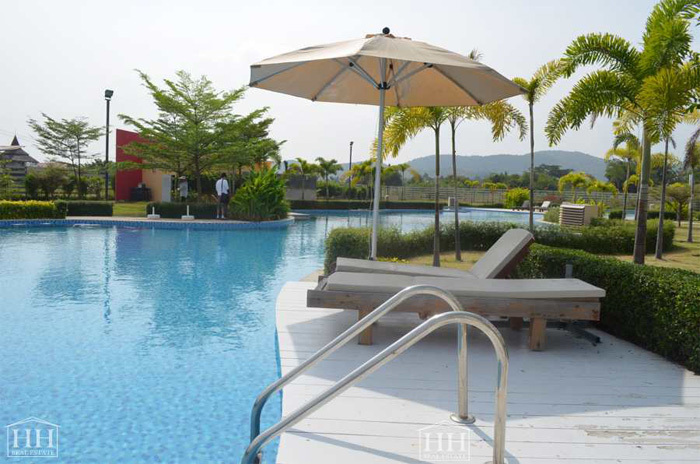 There is a shuttle taxi service operating daily. 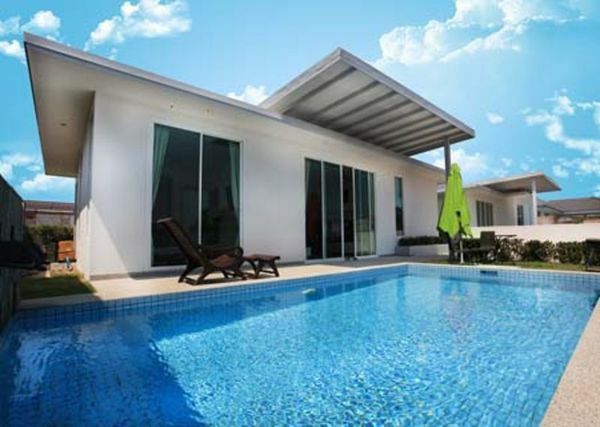 There are 4 different styles of Villas to choose from all with an ultra modern design a private swimming pool and garden and designed to allow lots of natural light into the villas giving them a light and airy feel. 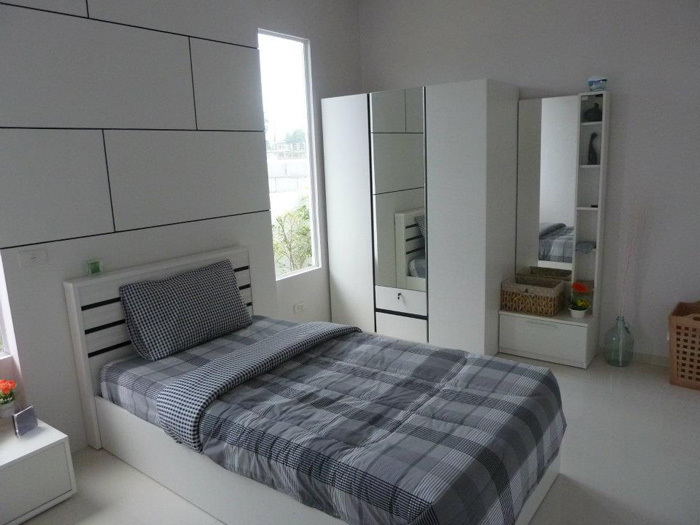 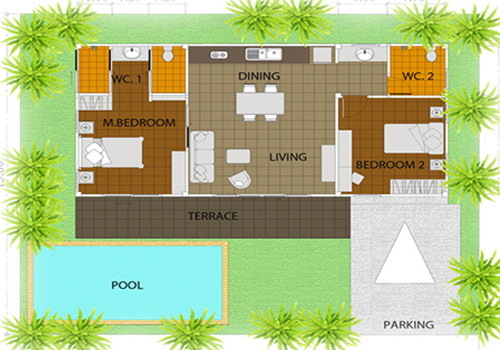 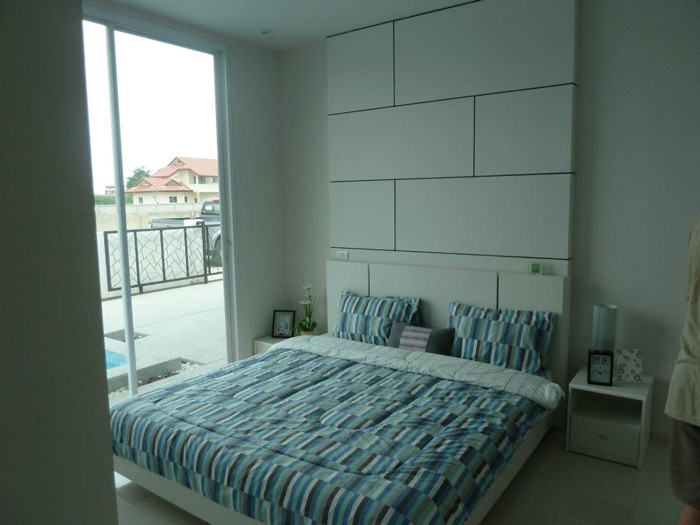 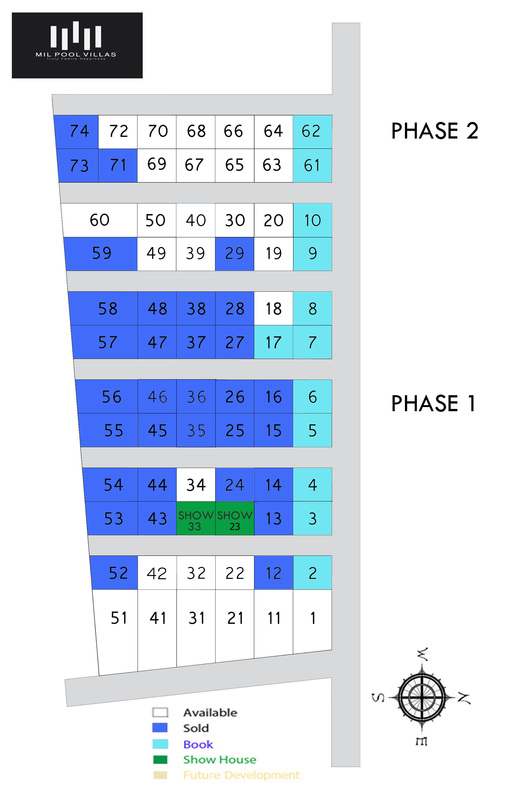 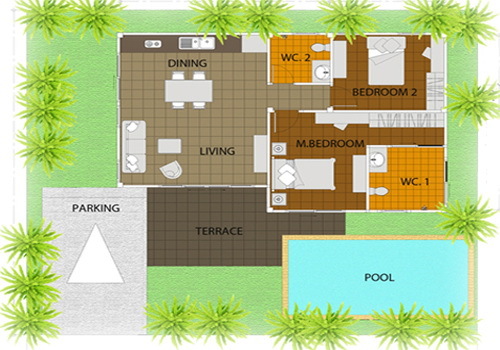 The houses starts from 2 bedrooms, 2 bathrooms with 195 Sqm of land with 3x6 M Swimming pool. 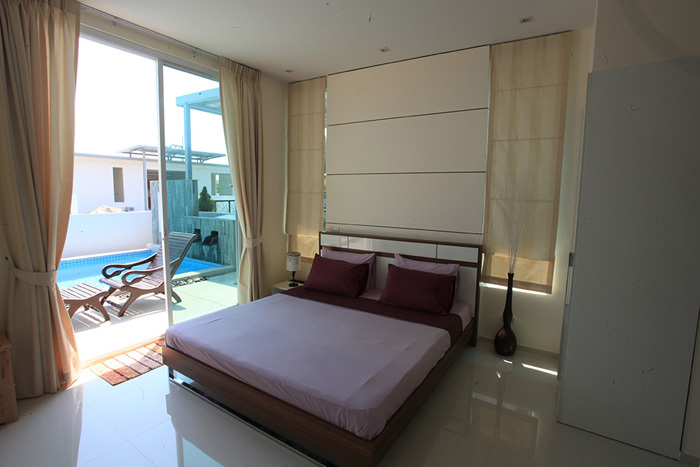 Clients can choose extra bedrooms or bathrooms if they wish. 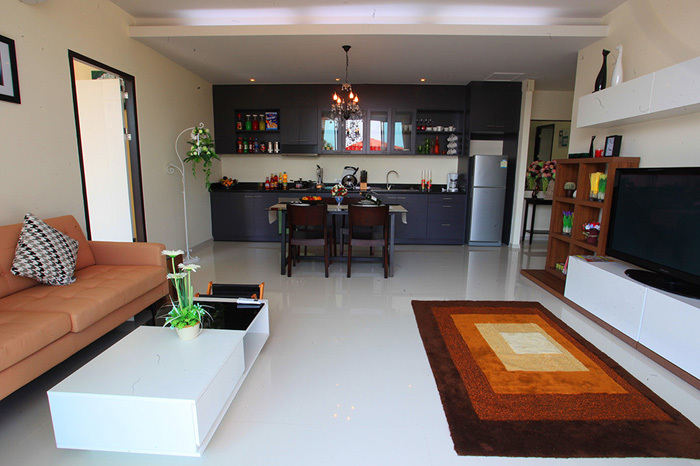 5 minutes from the centre of Hua Hin town in Soi 102 area, shops restuarants and bars close by. 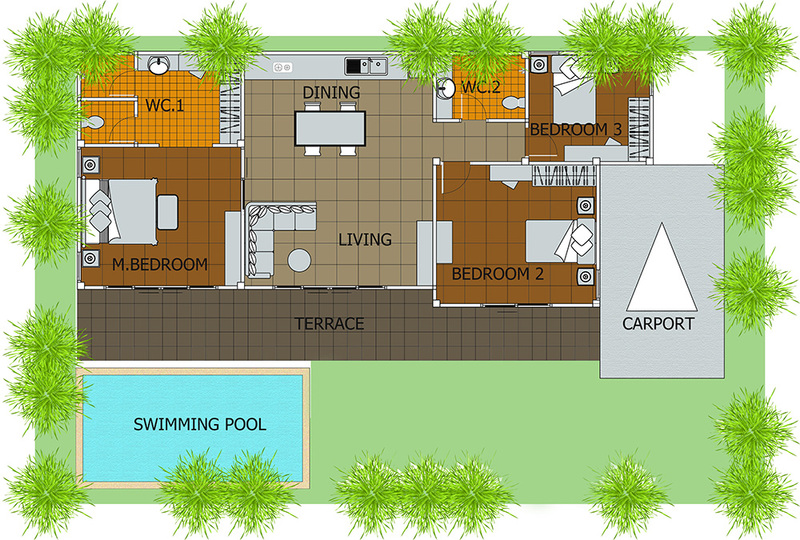 Spread over duration of build time, usually 12 months.